Per Server Management plan as the name suggests, manages your server. 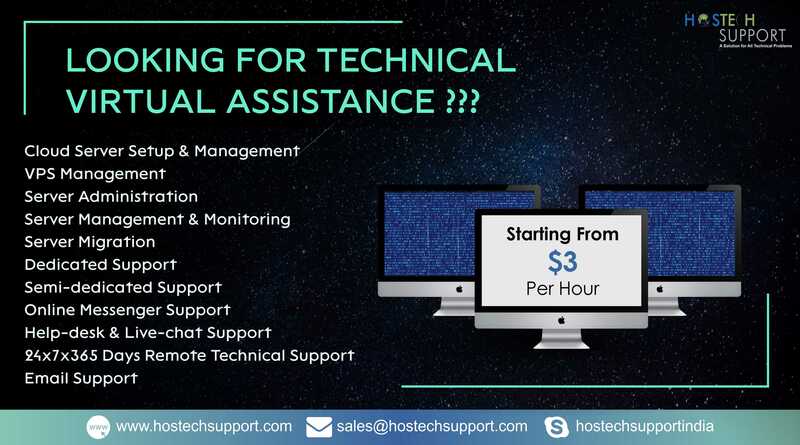 Here, we will monitor your server 24×7, as to which all services are running on the server and also take care of the third party software installations. With this plan, you can ensure that the Server maintains the Uptime guarantee.